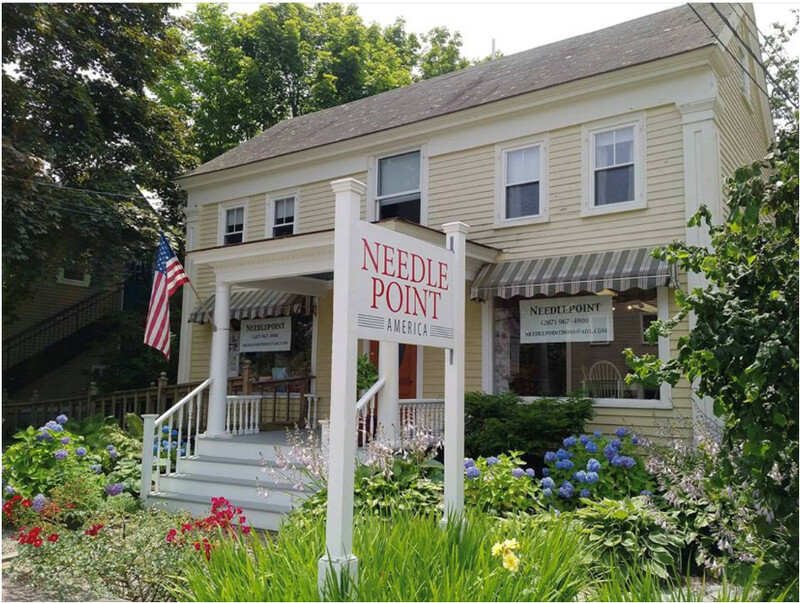 Needlepoint - America | For 20 years, Needlepoint Boston has represented Boston's Creative needlepoint and fiber at its best! We Close For The Winter Season On Friday, October 19, 2018. Monday thru Friday, 10 AM to 4PM. please call 207-967-4900 and leave a message and Mary Jo will call you back. We will be reopening the store on Thursday May 23, 2019. Check Out Our Newest Needlepoint Canvases!